An outlook on Romanian agriculture at present. According to the Romanian Ministry of Agriculture and Rural Development, Romania’s corn harvest of 8.47 million tons has slightly decreased as compared to last year with only 5.6% in spite of this summer’s drought, but saw a sharp drop, by nearly 25%, if we compare it to the record production of 11.3 million tons reported in 2014. The average harvest per hectare this year, on a surface of 2.17 million hectares, stays at 3.9 tons - on the rise as compared to last year’s 3.4 tons harvested from a surface of 2.6 million hectares. Romania’s domestic need of corn stays at 4.5 million tons, which translates into significant export opportunities. In the first 7 months this year, Romania’s corn exports to EU and non-EU countries totaled 1.4 million tons. As for the sunflower harvests, Agriculture Ministry data indicates a production of 1.8 million tons for 2016 with an average of roughly 1.9 tons per hectare - on the rise as compared to last year when production stood at 1.78 tons. This sunflower yield also offers export opportunities to Romania as the country’s consumption needs amount to 750 thousand tons. Romania’s rye and wheat yields have this year risen by 6% as compared to 2015, up to 8.5 million tons, with an average of over 4 tons per hectare over two million farmland hectares. Last year Romania reported 7.98 million tons in harvested wheat, with 3.77 tons yields per hectare on a total surface of 2.11 million hectares. Exceeding the threshold of four tons of wheat per hectare has been a first for Romania in the past 10 years.  Romanian Agriculture Minister Achim Irimescu has told Radio Romania. The meat market in Romania has also reported a shortage of pork supplies. Also worth noting is that a third of Romania’s employed population works in agriculture, accounting for 5-6% of the country’s GDP, as Tudorel Andrei, head of the National Institute for Statistics has pointed out. “Another issue is the large number of farming enterprises, be they farms or households. Romania boasts 3.6 million farming enterprises, which account for 30% of the EU’s total. They seem big figures, but we should not forget that France was in a similar situation. Back in the 50s, the French had the same number of farming enterprises, around 4 million, but managed to trim that number down to only 600 thousand at present”, Tudorel Andrei went on to say.